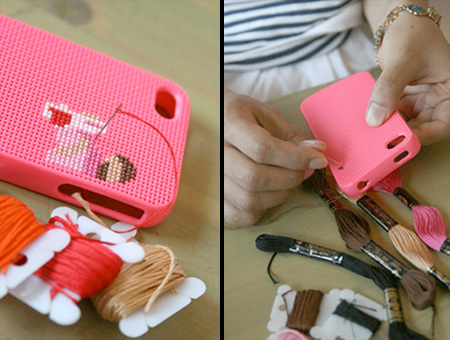 Creative iPhone case designed for artistic people who love to cross stitch. 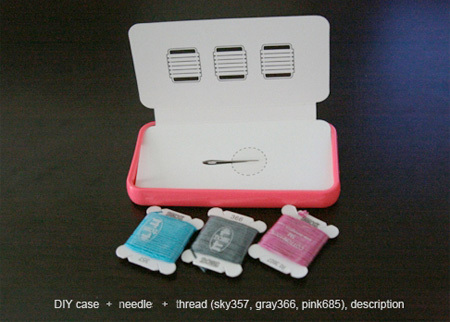 Neostitch “do it yourself” kit comes with sewing needles, threads, and patterns that will help you make unique accessories for your iPhone. 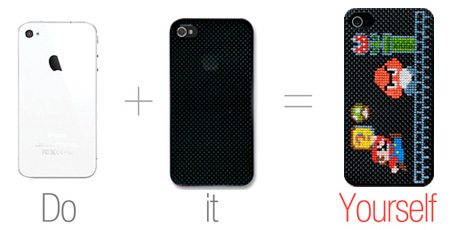 i dont even have an iphone but this makes me want to get one ! Same here. I got no iphone. ;( but this is pretty cool. 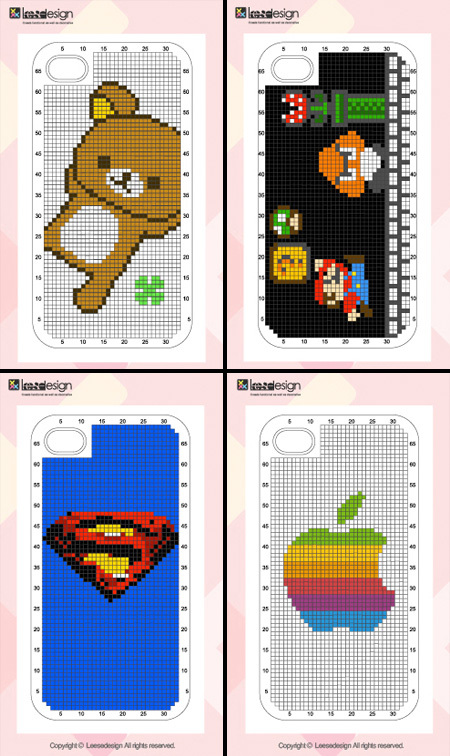 i wonder how long the thread will last.. but you can make some awesome pixel art with that case. 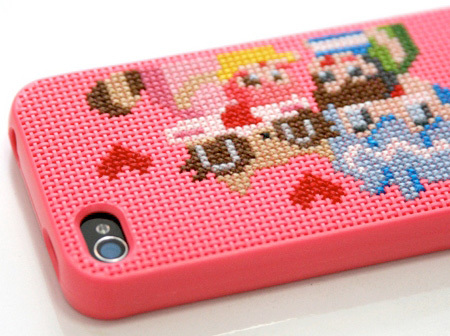 Needlepoint cases for electronics aren’t terribly innovative. Making it with plastic instead of a cloth base is about the only innovation. Not a bad idea, just not original. That’s all. wow that is so cool! !